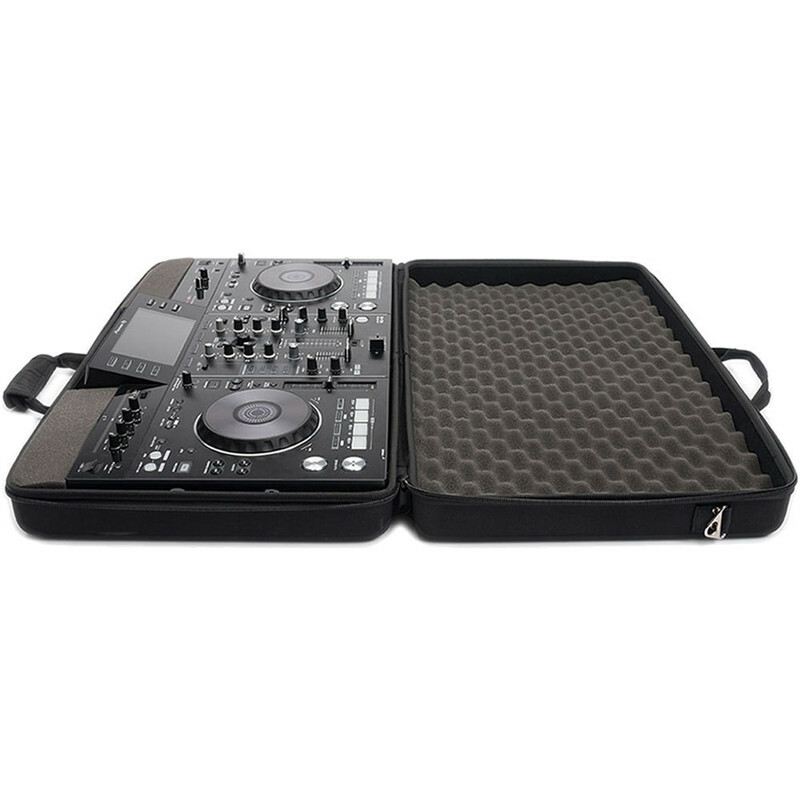 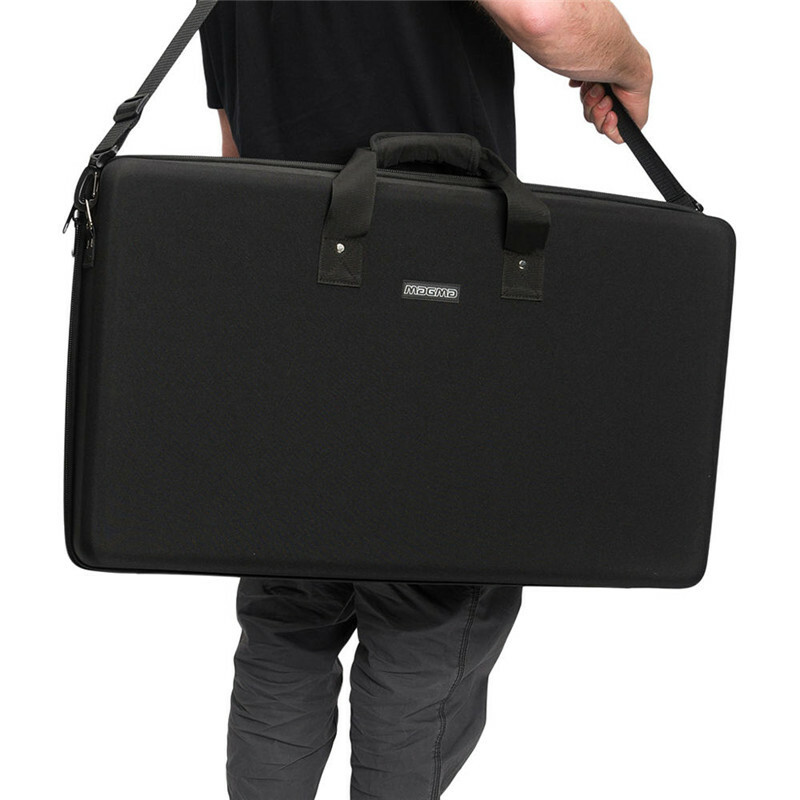 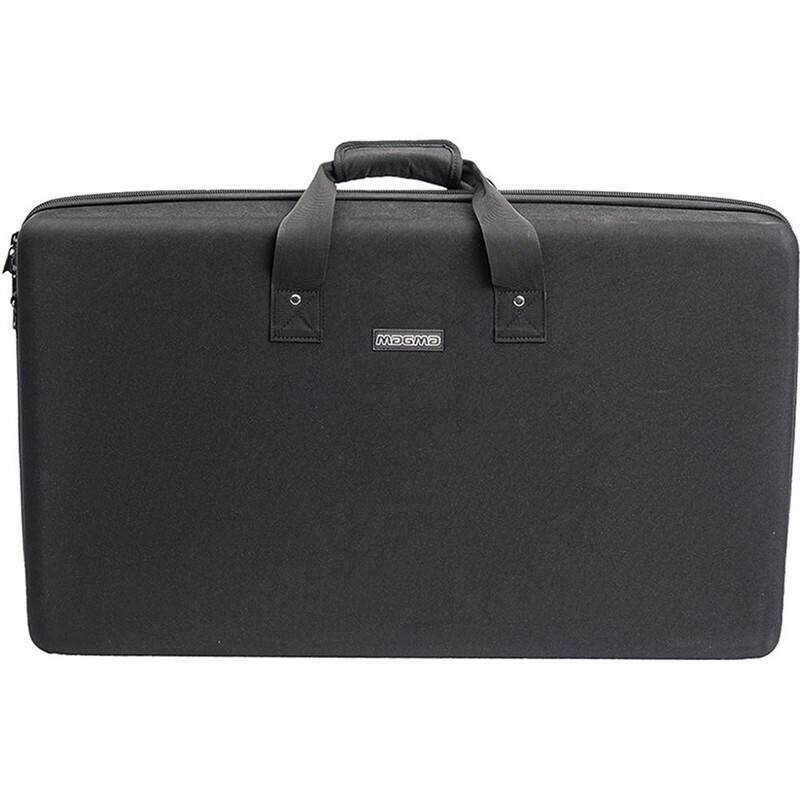 The CTRL Case XDJ-RX from OCase Bags is a rigid and durable bag designed to protect your Pioneer XDJ-RX and XDJ-RX2 Rekordbox controllers during storage or when traveling to a gig. 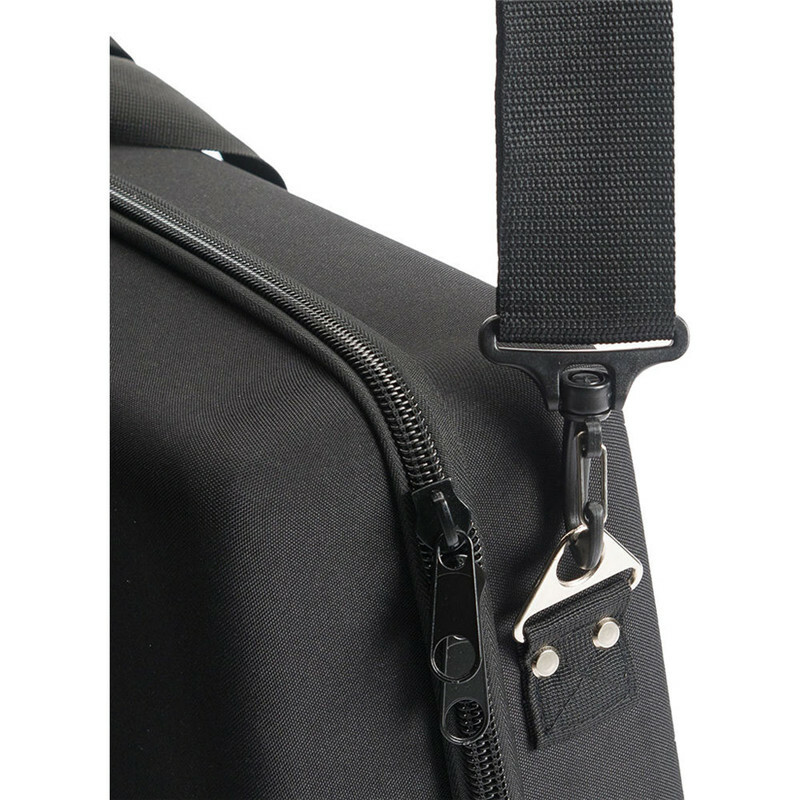 The bag is crafted from lightweight Durashock molded EVA foam and has a water-rejecting polyester exterior shell. 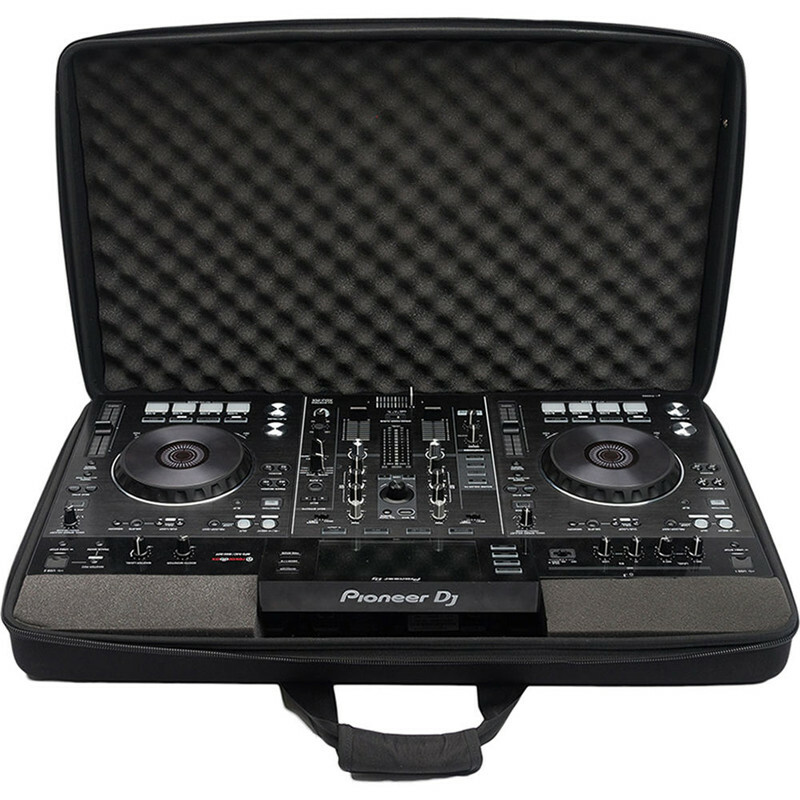 Internally, the lid is lined with high-density egg-crate foam which protects the display, jog wheels, and controls. 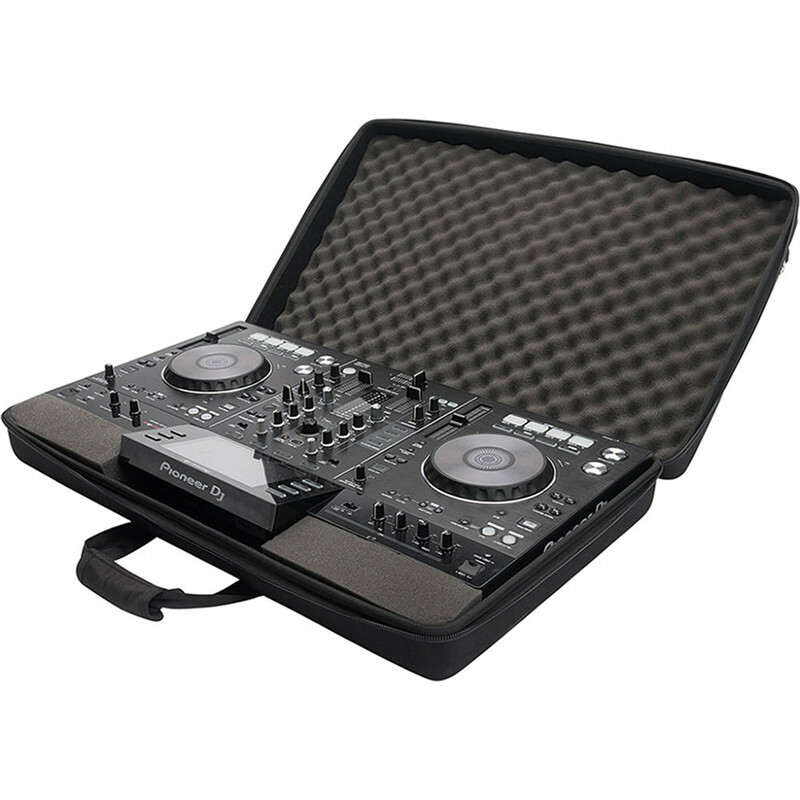 Equipped with a pair of carrying handles and a detachable shoulder strap so you can transport your equipment in comfort, and the compact CTRL Case XDJ-RX fits easily into the overhead compartments of most airlines.